Designed to prepare students for the challenges in the global business environment. It offers a large and comprehensive range of business specialisations, and aims to give transferable skills and knowledge in verbal and interpersonal communication, critical thinking and problem-solving, negotiationand time management. This course provides comprehensive and in-depth coverage of the principles of marketing management and strategy, buyer behaviour and marketing research, as well as key specialist topics relevant to contemporary marketing theory and practise. This course provides a highly practical perspective on one of today's most demanding business issues such as how to lead in a multifaceted, international and multicultural global environment. Curtin Malaysia aims to be a regional leader in education and research, engaging communities and helping bring positive change to the economies and people of Malaysia and the larger Asian region. Study Curtin courses that are applied, innovative and grounded in the real world. You’ll graduate with knowledge and skills that are relevant and a degree that’s globally recognised. Curtin Malaysia is actively engaged in applied research. Our research areas are focused on solving real-world problems and impacting the economies and people of Sarawak and Malaysia. 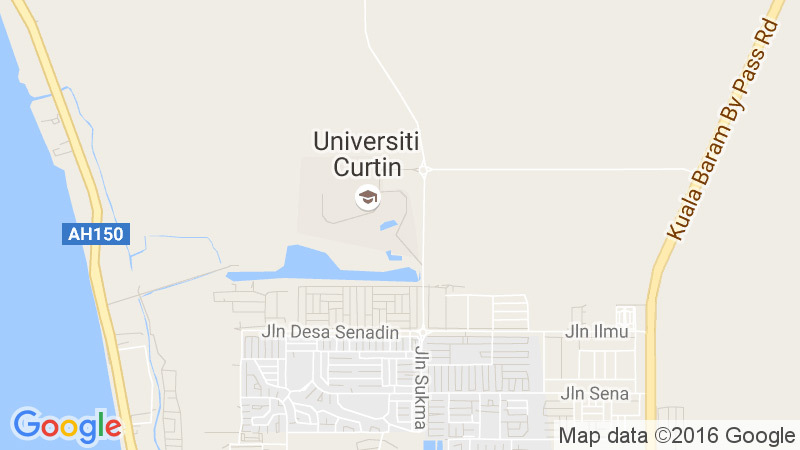 Curtin is a truly global university, with campuses in Australia, Malaysia, Singapore, Dubai and Mauritius; and strong partnerships with leading universities and industries around the world. When you join Curtin Malaysia, you’ll become part of a larger global university with a strong international focus. With campuses in Australia, Malaysia, Singapore, Dubai and Mauritius, Curtin University offers multicultural and inclusive environments that give students a sense of belonging, and internationally-recognised courses that prepare you to work in the competitive global market.